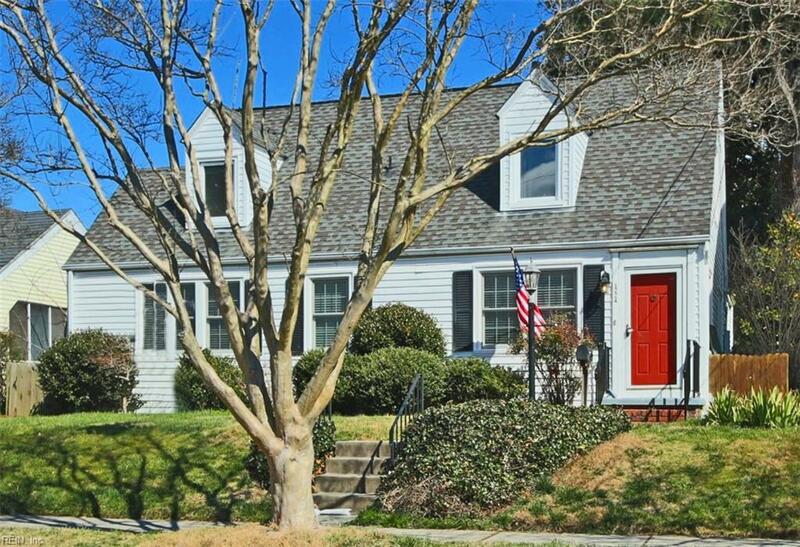 1224 Gates Ave, Norfolk, VA 23507 (#10239267) :: Abbitt Realty Co. 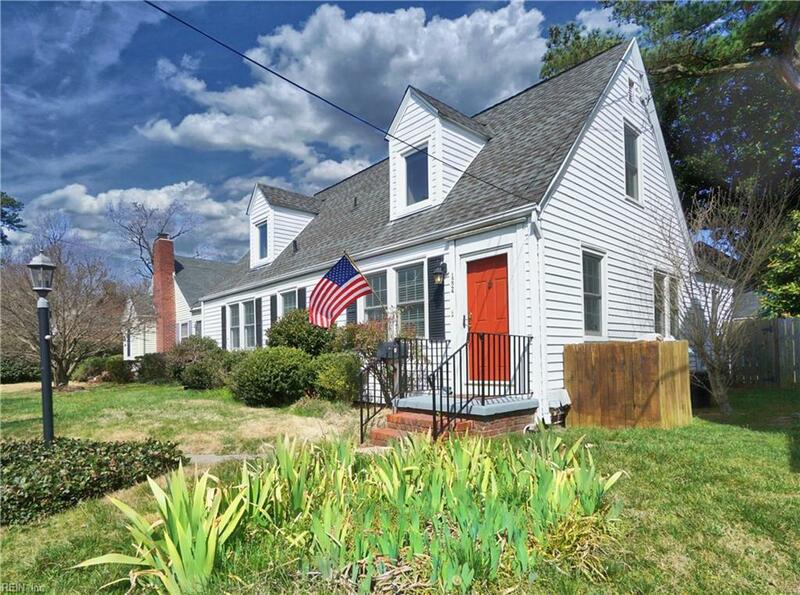 This charming West Ghent home is larger than it looks! 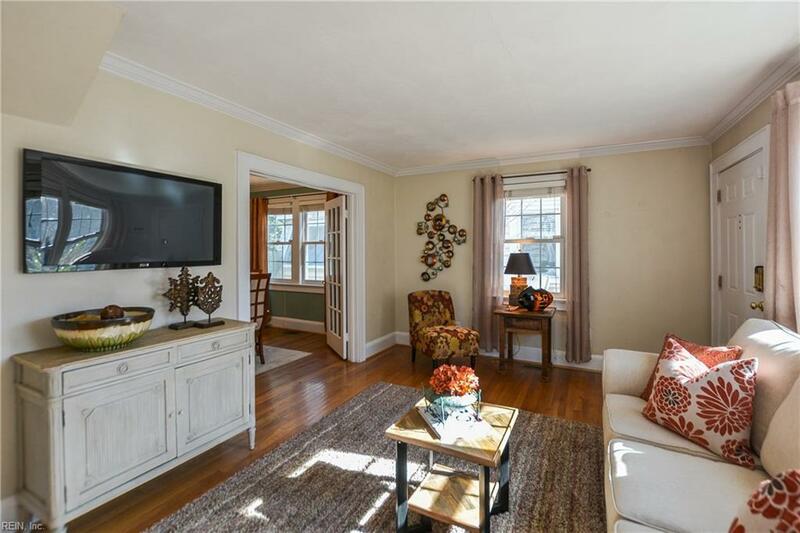 The living room is bright and inviting, with beautiful hardwood floors, crown molding and French doors leading to the dining room. The kitchen features granite counters, stainless steel appliances and a fun breakfast nook. 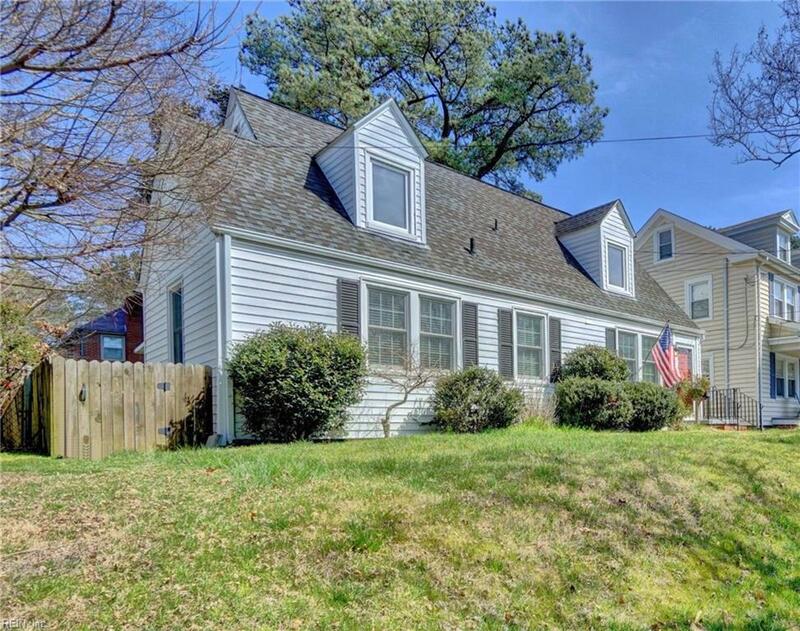 The four bedrooms and three full baths in this home include two master suites your master can be upstairs or downstairs! On the first floor you will find two good sized bedrooms, a hall bathroom with ceramic tile floor and tub/shower and a classic pedestal sink. The downstairs en suite bathroom offers a walk-in shower. A wide stairwell leads you upstairs, where the bedrooms have walk-in closets and the en suite bathroom features a jetted tub with ceramic tile and glass doors. Dont miss the fantastic 12 x 18 screened-in porch, great for entertaining and outdoor eating while overlooking the fenced-in yard with a terrific workshop shed.